At Cathedral Commons, we ensure our residents always have what they need when they need it. 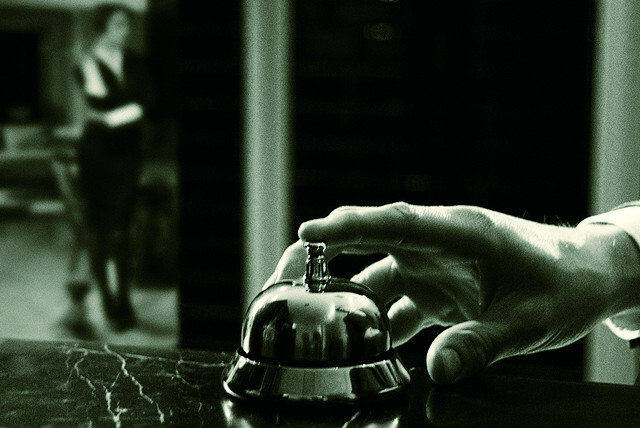 This means there is someone onsite at all times of the day, every day, providing top-notch concierge services. Your concierge does many things to make your busy life easier, including helping you feel secure at home. 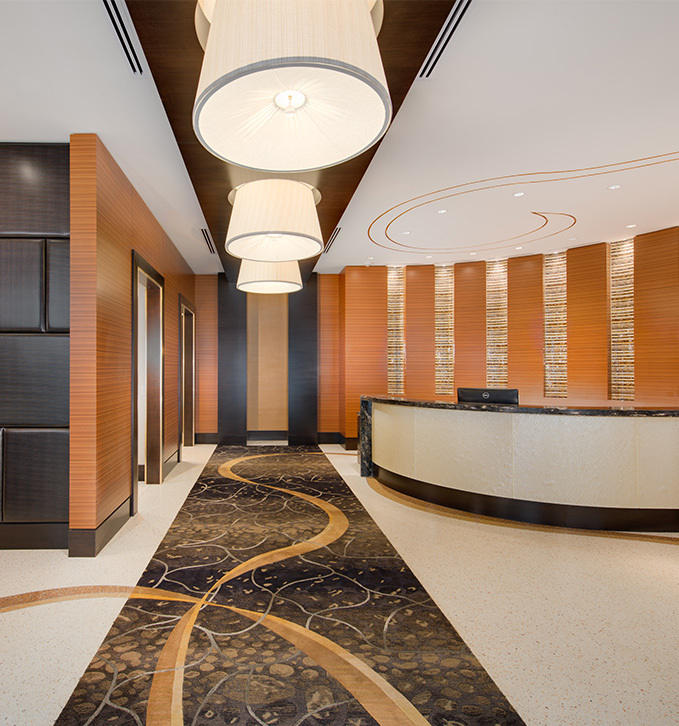 Even though Cathedral Commons has secured access entry, your concierge is also at the front desk at all times to monitor entry to the complex. Additionally, our residents have access to 24/7 maintenance services. As a result, all household repairs are taken care of promptly. Whether you’re at home, at work, or traveling, our on-site services are always available. It’s our goal to ensure that you are able to spend your time doing the things you enjoy, rather than worrying about a problem at home. If you’re expecting an important package, our concierge is there to accept it on your behalf and ensure that it is kept safe until you come home. No need to worry about your package sitting on your doorstep all day. Another item you don’t need to worry about? Dry cleaning. Instead of trying to carve out time to bring in and pick up your dry cleaning, let us take care of it for you. Our concierge services include valet dry cleaning, where all you need to do is bring your clothing items to the concierge. They will be sent in and returned to you on site. Whether you travel a lot, or simply spend long hours at work, we also offer Home Away From Home services for our residents. This means that when you are out of town or unable to get home, we can make sure all is well in your household. From watering your plants to collecting your mail, we tailor our “Home Away” services to your needs. Even your pets can be fed and given water while you’re gone. Our effort to provide high quality service to our residents includes ensuring someone can help you at all times of the day. This means 24-hour security, and 24-hour service, all provided to you when you decide to live at Cathedral Commons.